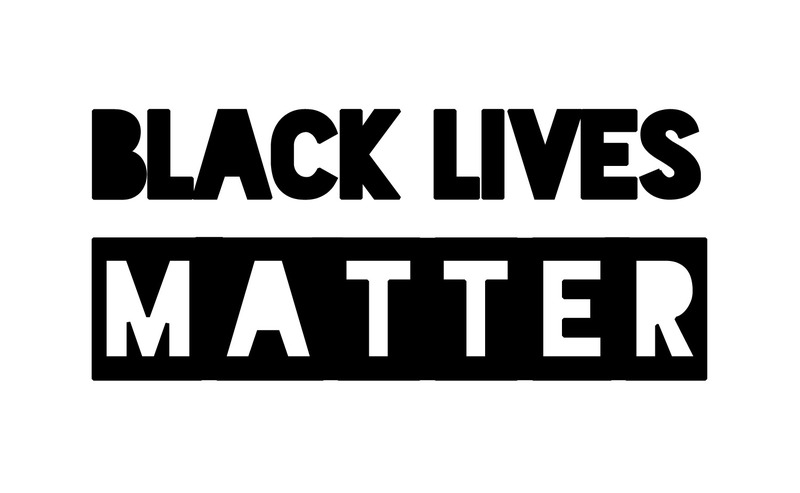 #McFactz: #HipHopNews, #BlackLivesMatter, Unarmed Teen Killed By Police! If you look on itunes Kendrick Lamar’s new album is titled “Untitled” with no picture. Elliot Wilson who usually gets the inside scoop on information says “There’s an album title. There’s an album cover.” Wilson pretty much set the record straight for confused fans. 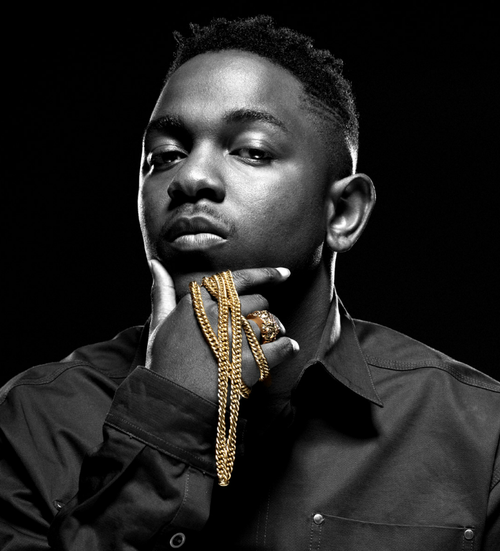 Kendrick’s new album will be out March 23rd. 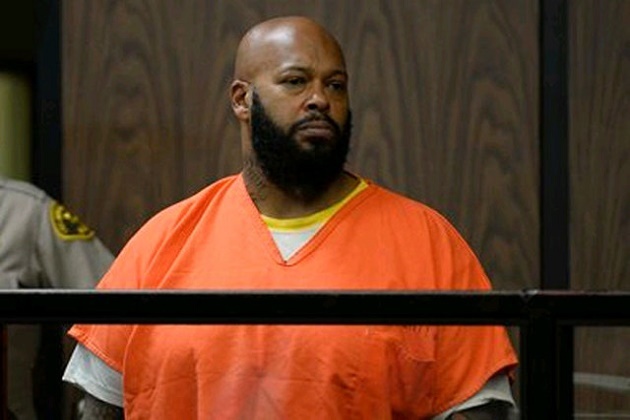 There has been a lot of speculation about what happened with the hit-and-run incident Suge Knight was involved in. Now you can take a look at the graphic video and see for yourself. TMZ got a copy of the surveillance video showing Suge running down Terry Carter and Cle “Bone” Sloan. Suge Knight is now facing a murder charge. Check out the video below! Have you heard about Tony Robinson? 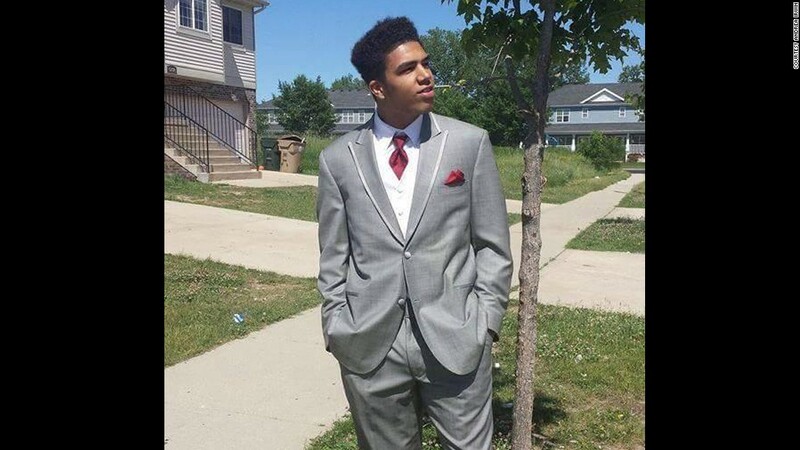 He was unarmed and shot and killed by police this past Friday in Madison, Wisconsin.